Latest good budgeted, well star casted plus buzzed movie of our south Indian film industry named Masss released two days back on box office with an excellent opening and positive word of mouth in all the parts of the south India. Movie also released in many places with so much excitement and publicity. 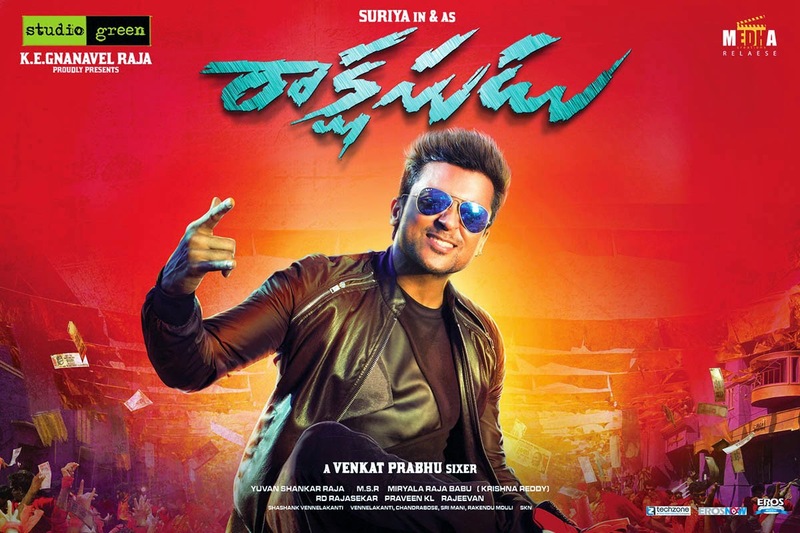 Sunday brought good figures in the account of Masss and total of the third day was recorded at 13.5 Crores*. 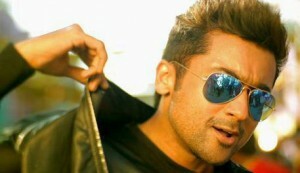 Now total first weekend figures attained by this movie is 38 Crores* from its Telugu & Tamil versions. Masss is a horror entertainer and it features in the lead roles the very famous personality from the south Indian cinema the star face of Suriya along with the female hit names Nayanthara & Pranitha. It has very well in dramatization and special effects in it which gives a lot of weight to its creepy script & characters. Audience has loved the performance of supportive star cast as well and the uniqueness of the movie. It opened very well and continued the speed on its second day also. The third day being Sunday saw good rise in its business and there was highest occupancy in the theaters yesterday. 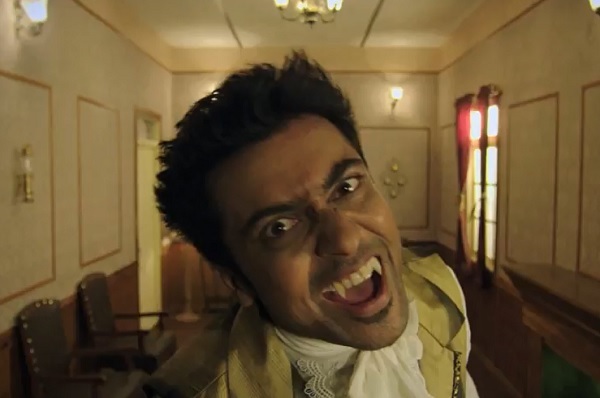 Masss is basically a horror movie with a decent screenplay getting mixed response & good collections. In this movie you will see Suriya playing the lead role along with the two lovely ladies who are complimenting him perfectly. If we talk about the review of the movie then it was getting good response from the critics but now getting mixed one from the audience in later days of the weekend and it is expected to run smooth at the box office. 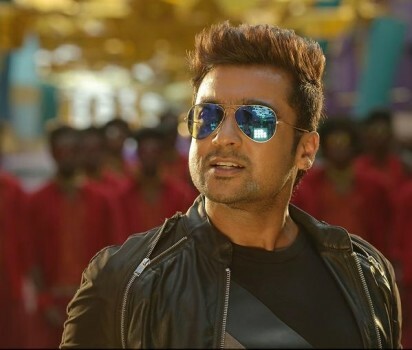 The coming days may bring new heights for Masss but the only obstacle may be presented by the audience favorable response towards other coming releases plus mixed response for this one in weekdays.